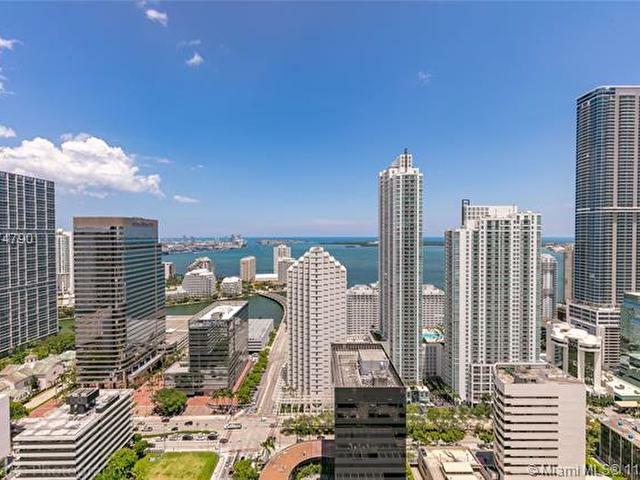 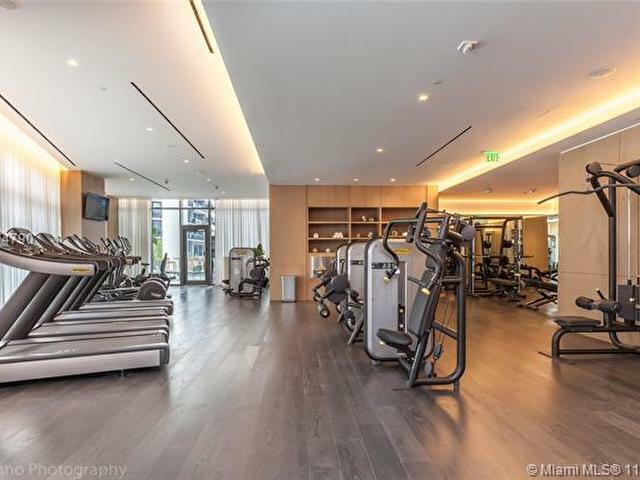 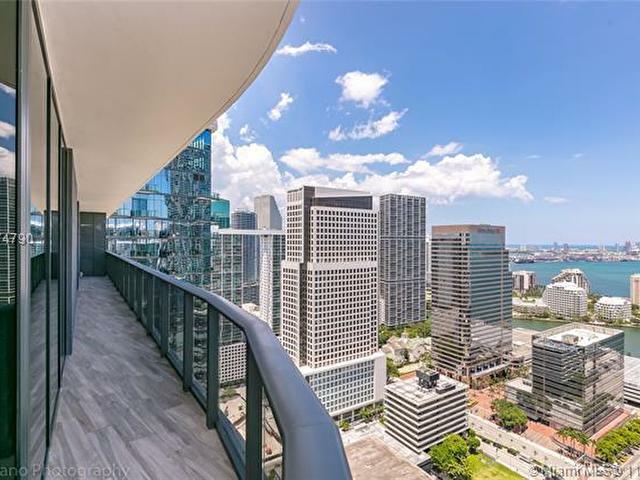 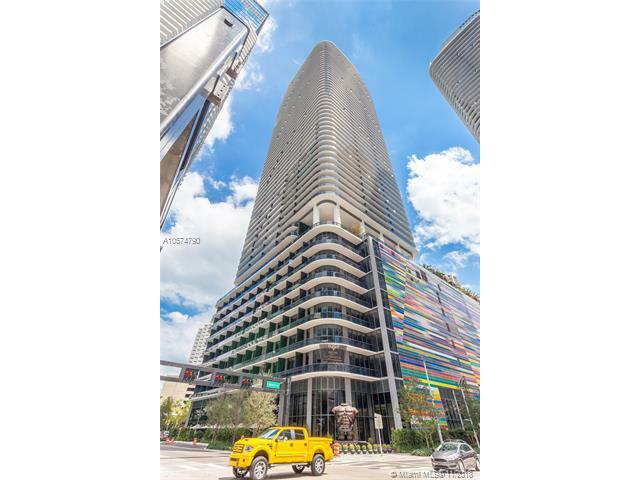 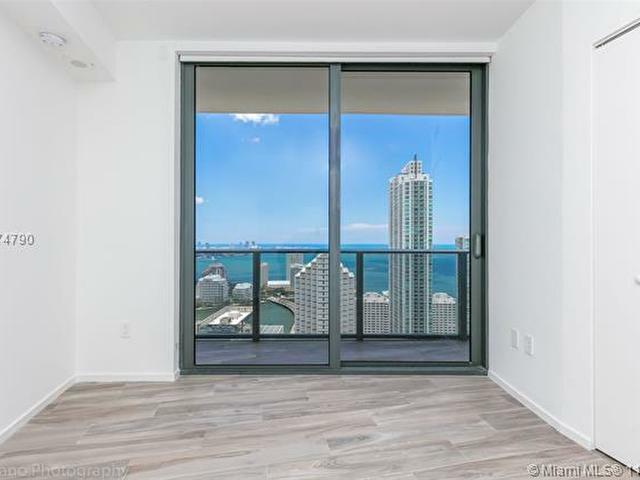 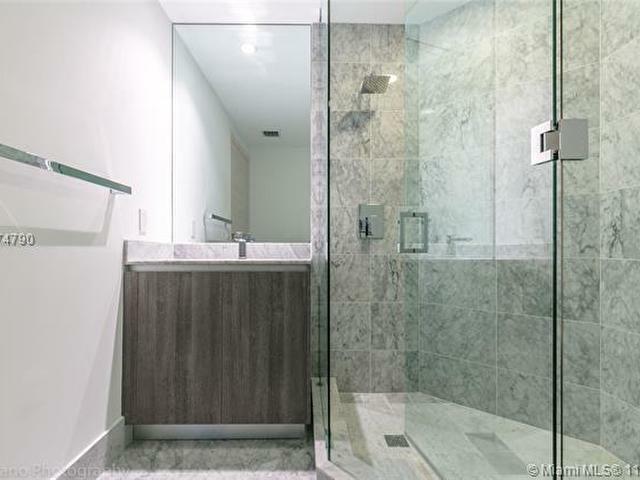 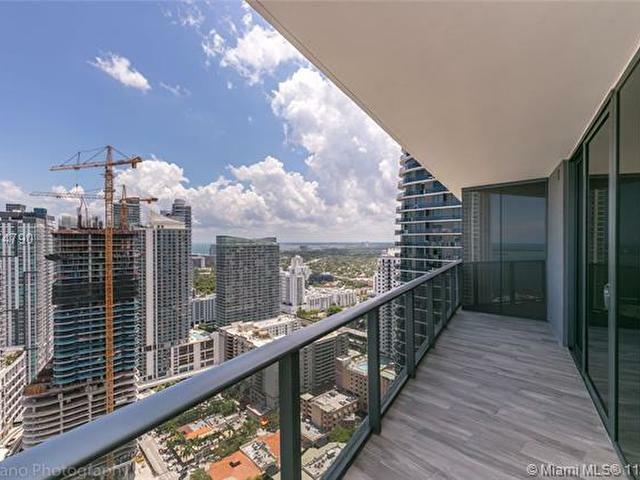 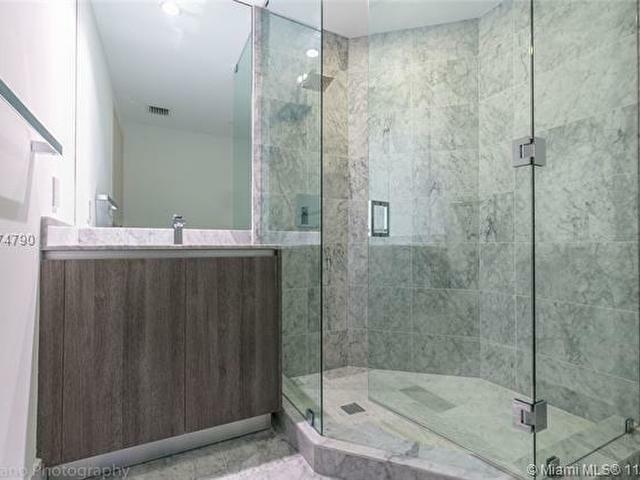 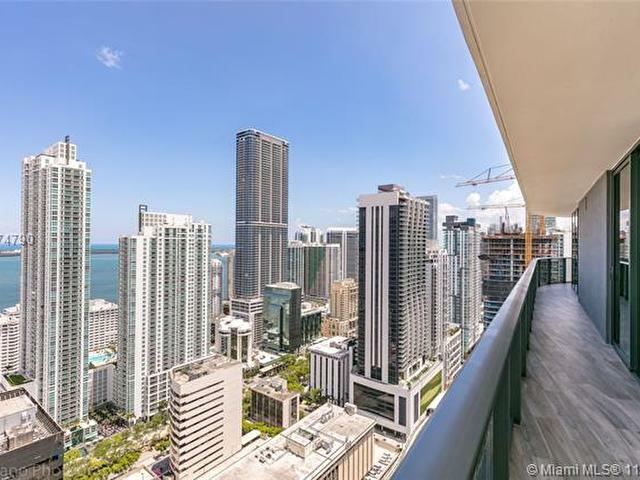 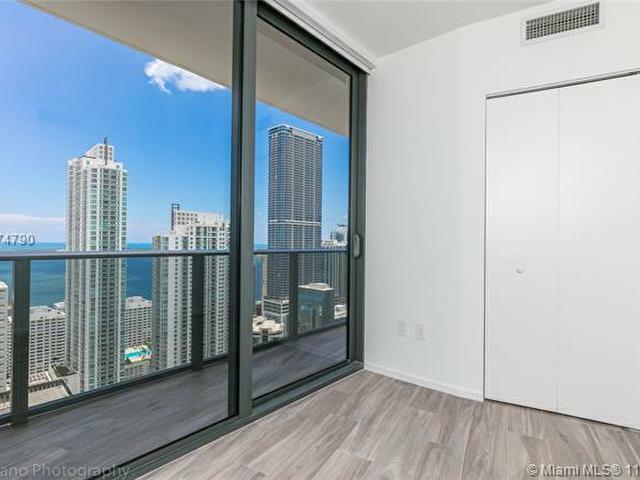 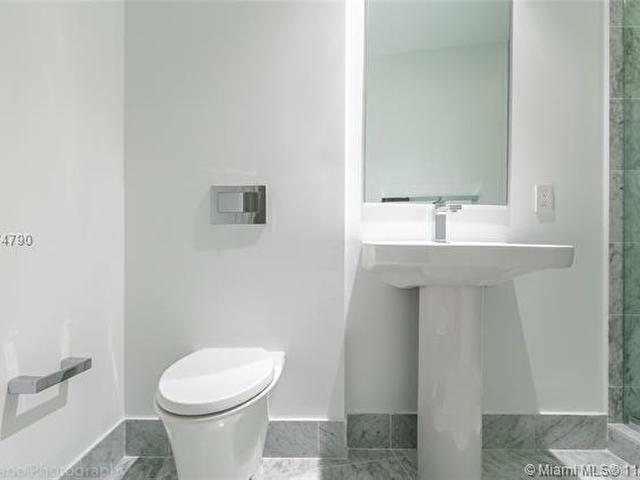 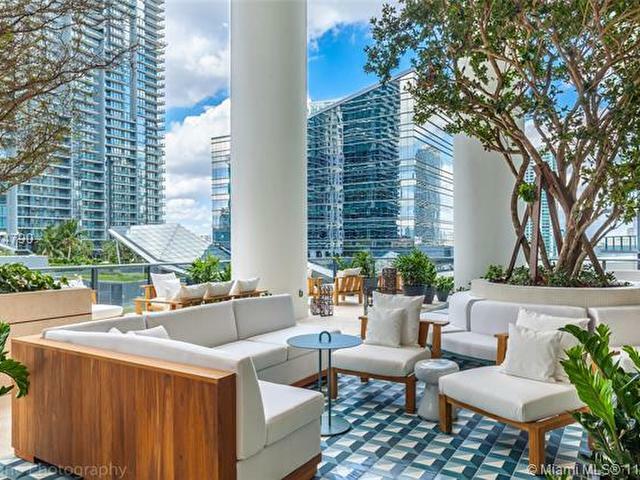 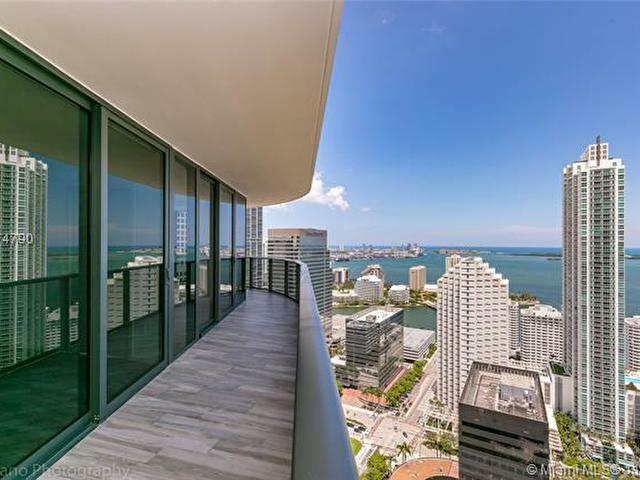 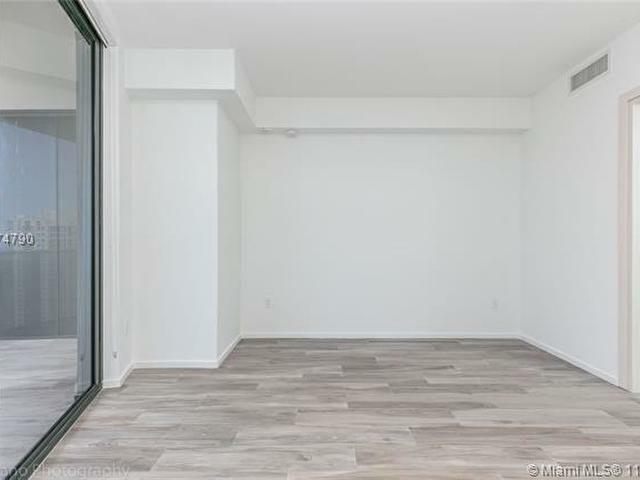 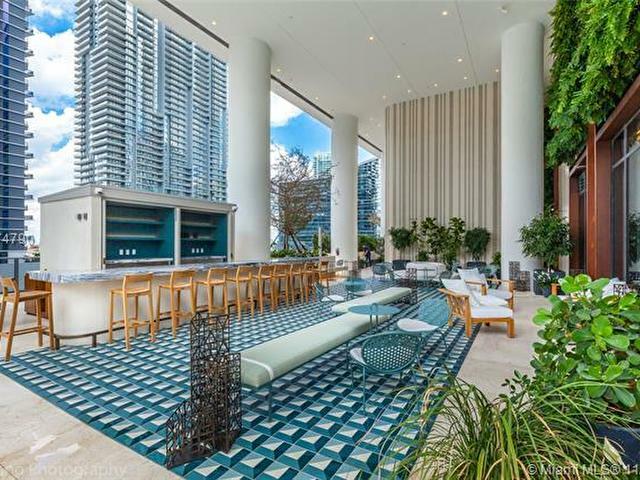 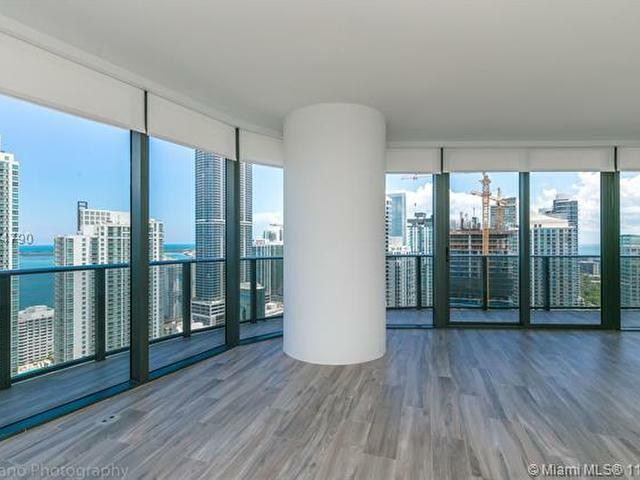 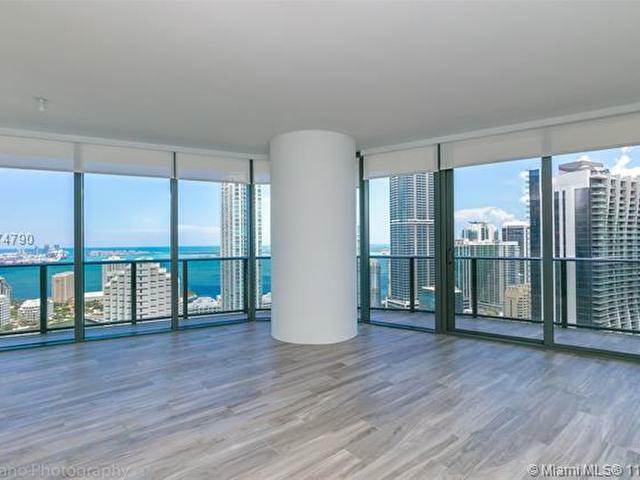 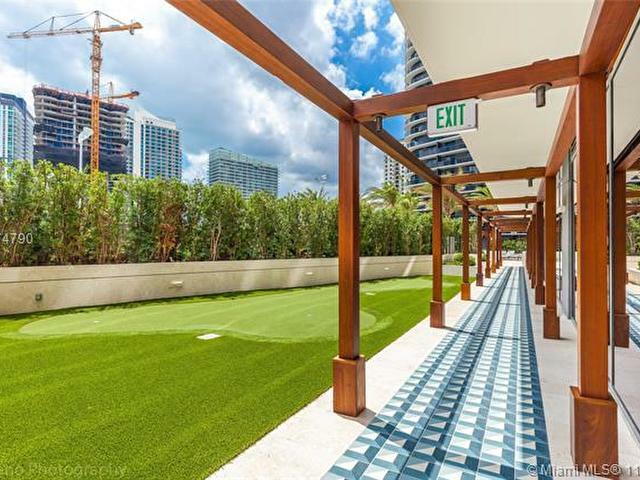 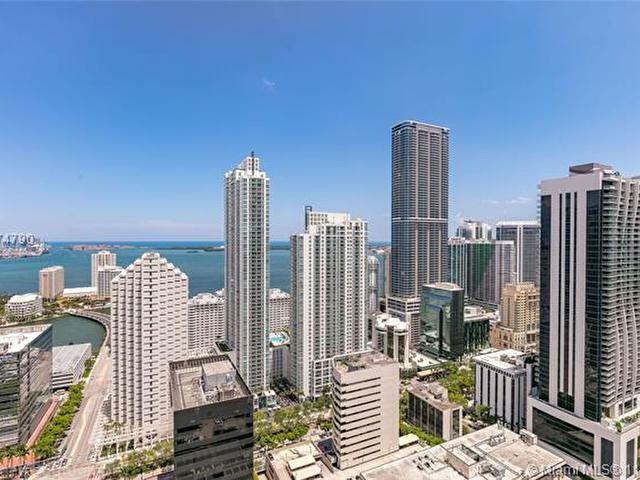 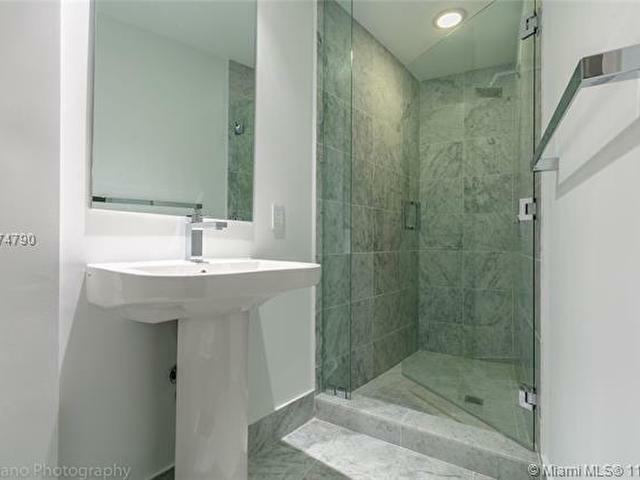 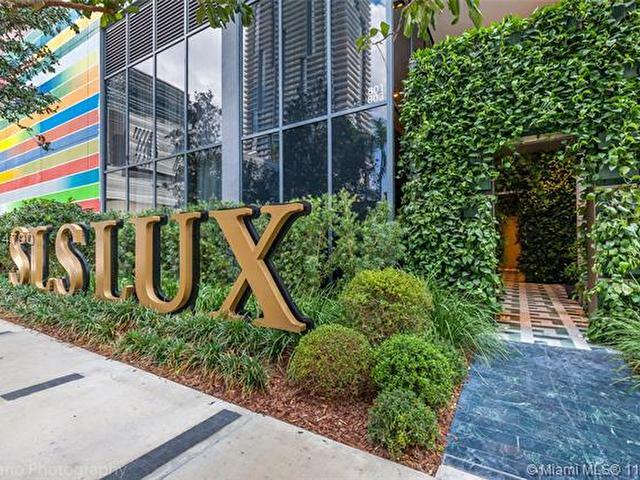 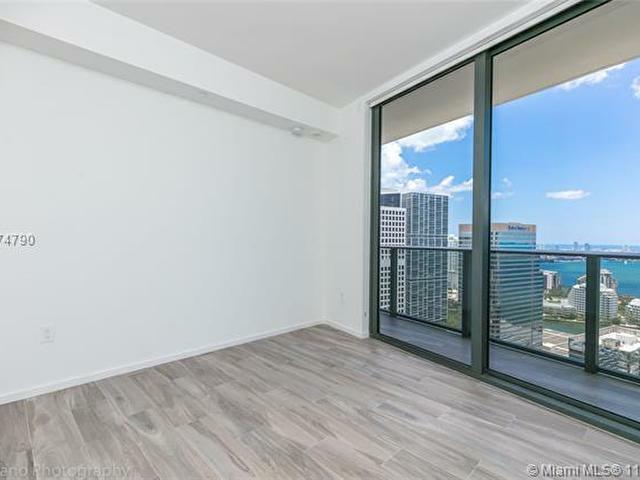 One of a kind 3 Bedroom 4 Bathrooms unit in the new SLS Lux Brickell. 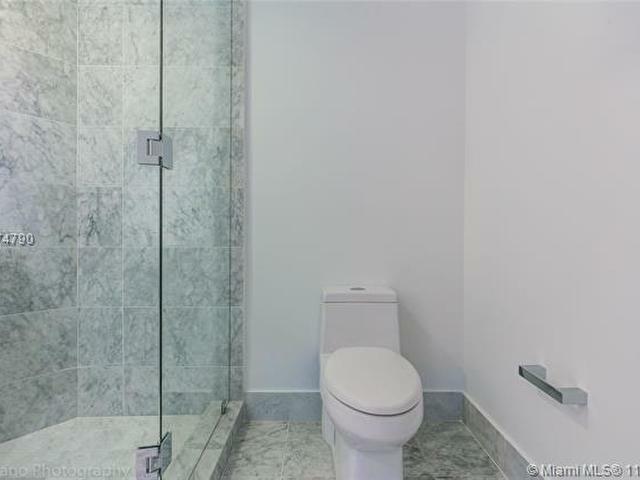 Flow through unit with views of the city and bay. 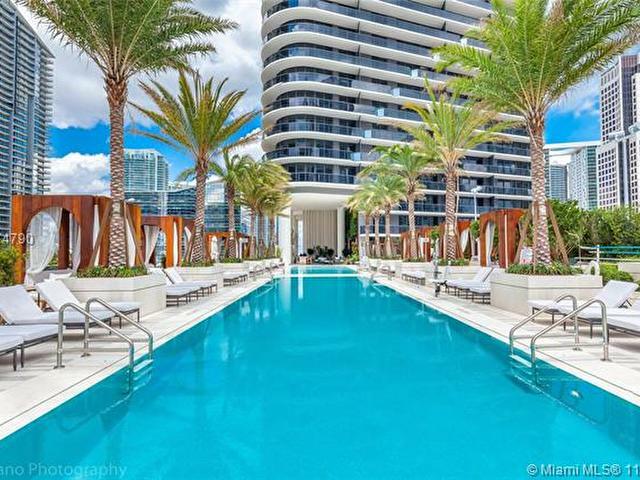 Residents can enjoy ultimate access in an oasis of exclusive privileges. 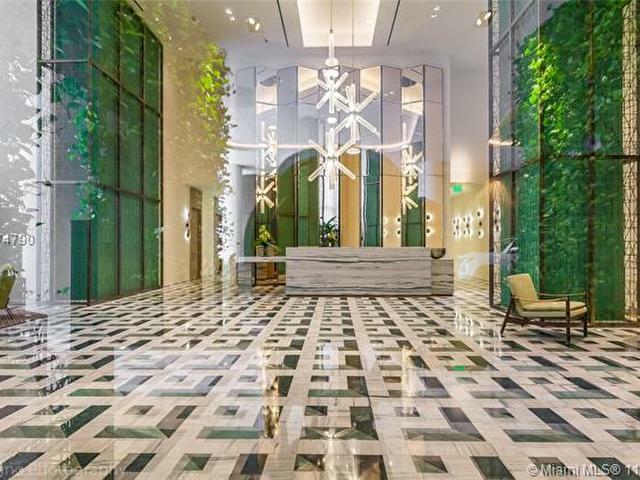 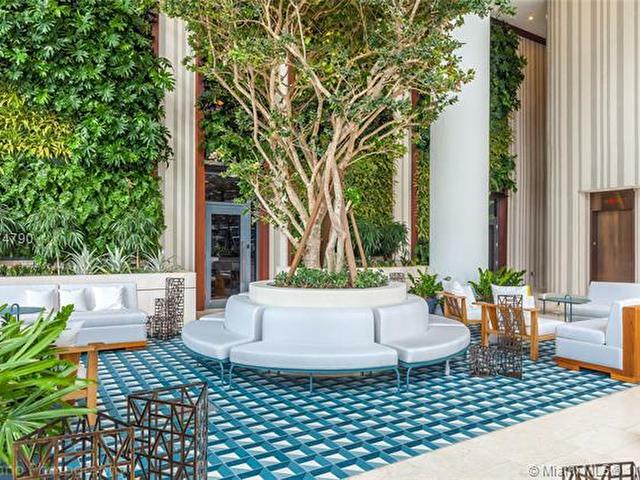 Sophisticated designer interiors, original works of art by contemporary masters, private rooftop pool terraces and celebrity chef restaurants are amongst the many features, amenities and services designed to indulge by residents of SLS LUX. 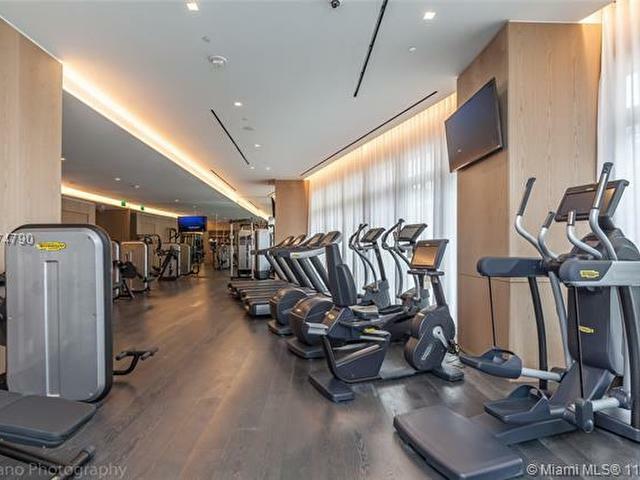 Pamper yourself by the SLS Spa and room service from the on site Katsuya restaurant/bar, access to the 57th level rooftop sky lounge and two-story Cava lounge with outdoor living rooms and Jacuzzi waterfall showers. 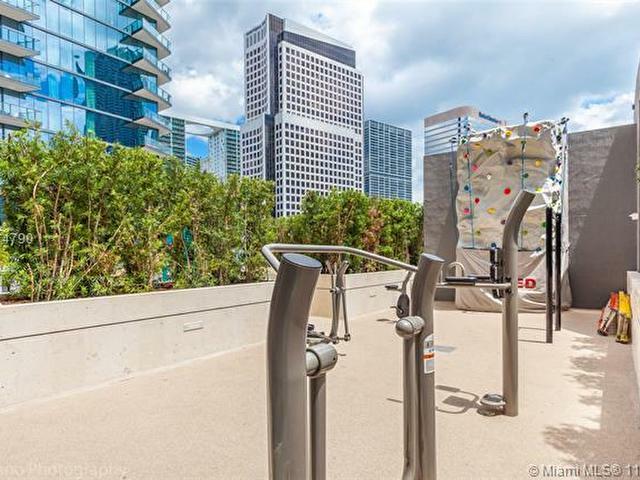 Enjoy rockclimbing wall, tennis court, basketball court and full service fitness center.